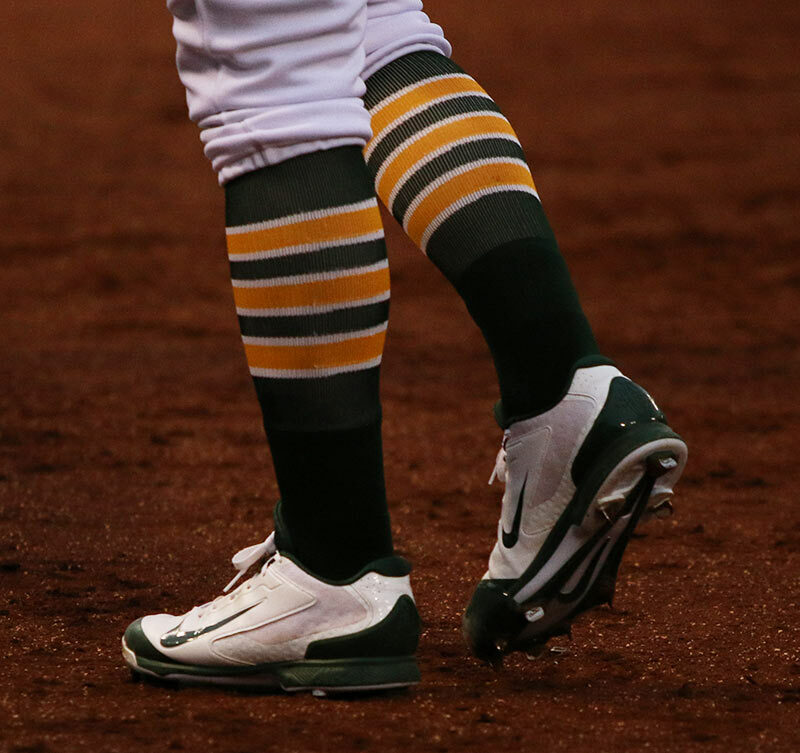 Sonny Gray’s rocks power socks. Order this pattern in the colors of your choice at the link. 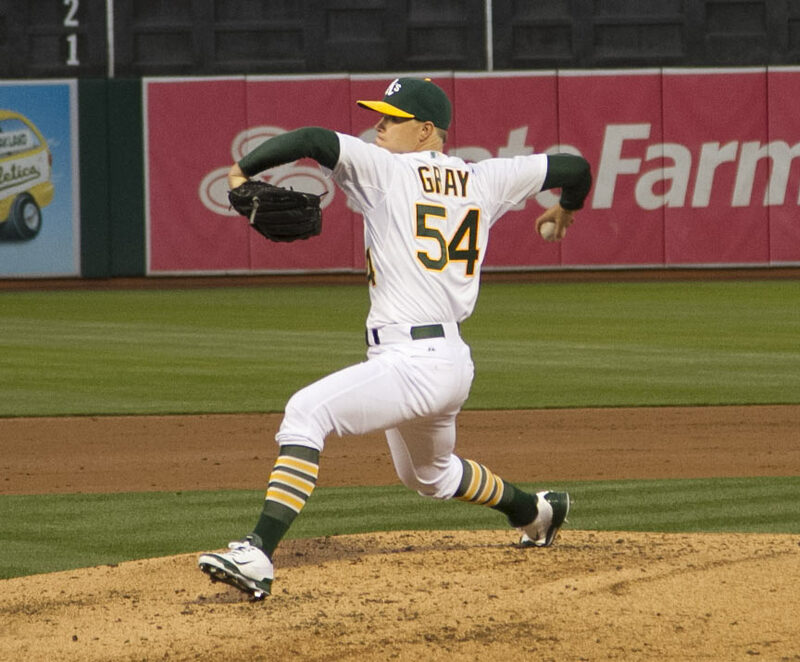 Categories: Sonny Gray, Gear, Stirrups/Socks, Pitcher, Oakland Athletics.